 SFNorth is a team of Zephyr Real Estate agents who share the same high ethical standards, dedication to client satisfaction, and overall passion for Marin real estate. When you work with one of us you also have the support of our group, ensuring a diverse body of shared knowledge and the best possible service. We know the Marin real estate market inside and out, we really care about our clients, and we work tirelessly to get results.